Apple has released the first software update for the fourth-gen Apple TV to fix bugs and improve performance. The new Apple TV is already getting an update. On Monday, Apple released the first software update for tvOS, version 9.0.1. Fourth-generation Apple TV owners can manually download and install the over-the-air update through the Settings app by going into System and Software Updates. 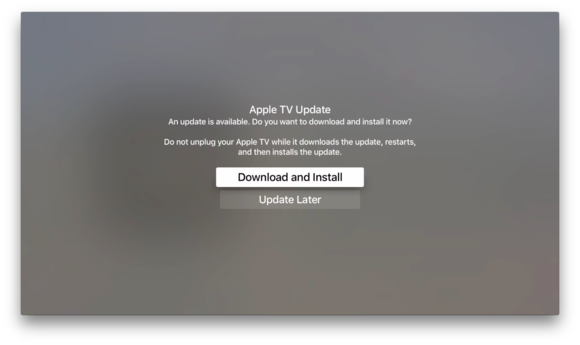 If you have enabled your new Apple TV to get automatic updates, your set-top box will get the new software update...automatically. 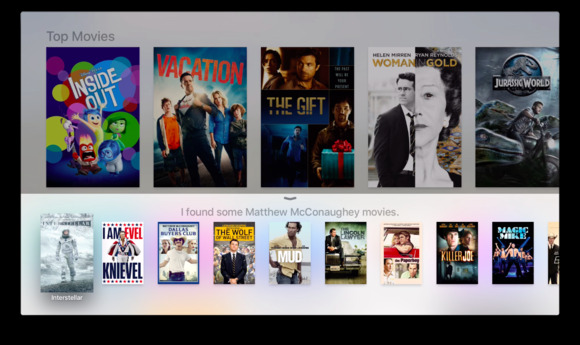 The release of tvOS 9.0.1 was first reported by 9to5Mac, which notes the lack of new features that this update brings to the Apple TV. There are no 9.0.1 release notes included, meaning that the update is most likely meant to improve performance and get rid of any bugs that plagued the initial release. According to 9to5Mac, tvOS 9.0.1 still doesn’t support Bluetooth keyboards nor Apple’s Remote app for iOS. Also missing from the current tvOS is a way to restore the software without losing all your data. Even though this is the first public software update for Apple TV, registered developers currently have access to a beta version of tvOS 9.1 with better Wi-Fi network compatibility, updates to in-app purchases on the App Store, and improved scrolling.